Heavily soiled carpet has a negative impact on the rooms in your home. 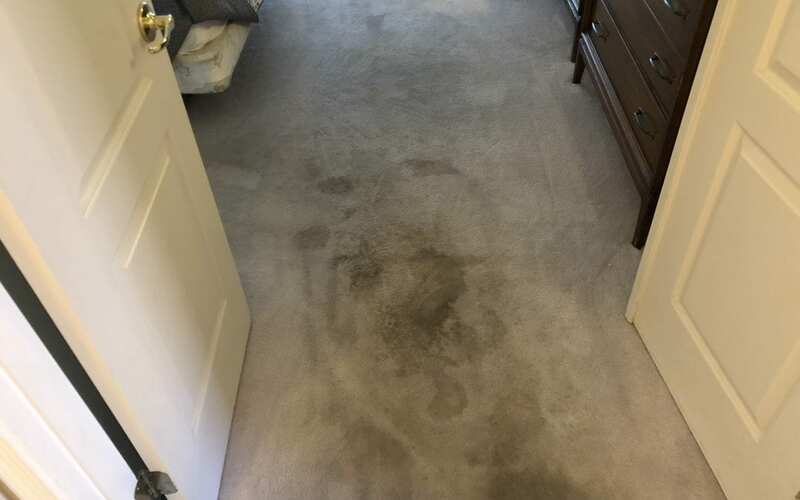 Our customer, called us for carpet cleaning with restorative carpet scrubbing. She had been putting off having her carpet professionally cleaned for quite some time. The longer you wait, the dirtier your carpets become. After speaking with our office she knew she would need our restoration services. 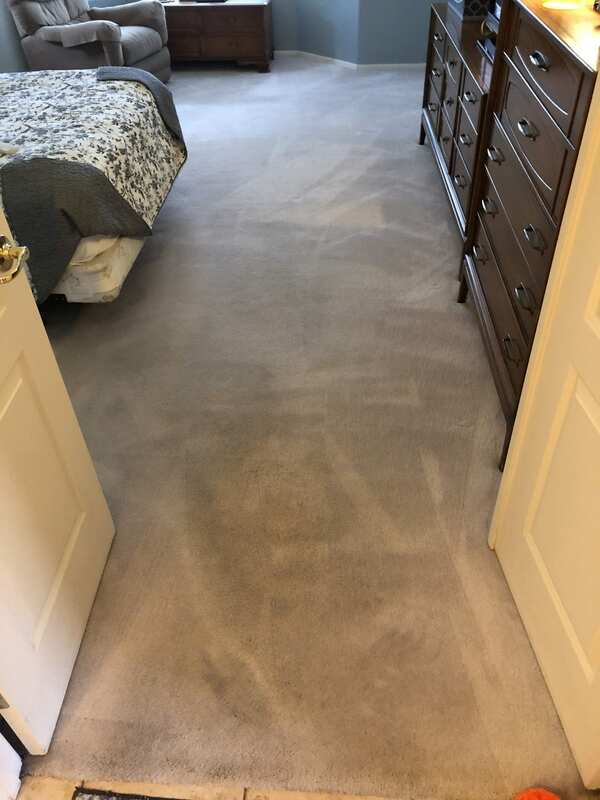 Using our specialty carpet cleaning tool, the Rotovac, we were able to scrub all sides of the carpet fibers ensuring the best cleaning possible and leaving the carpet 20% drier than a traditional cleaning wand. These before and after pictures are incredible. 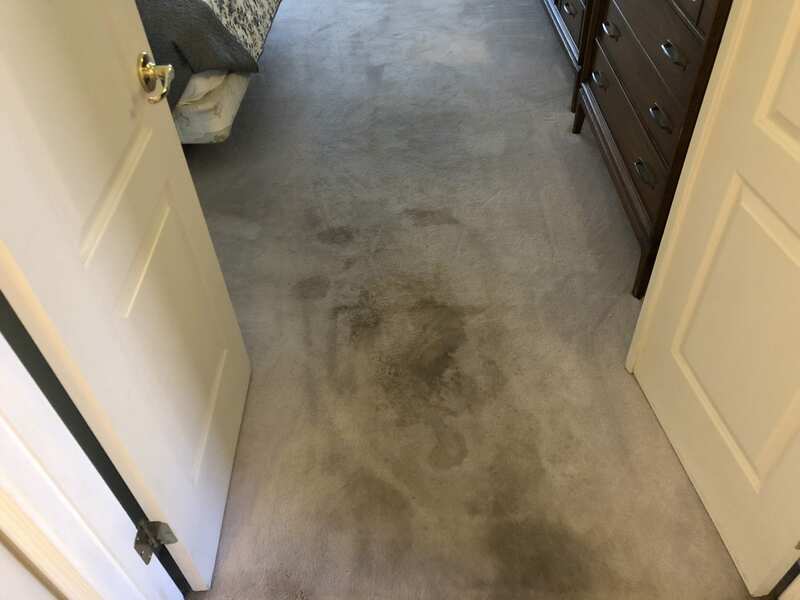 The difference below shows you what we can do for you and your carpet! Call now for a free estimate over the phone at 928-275-2217!